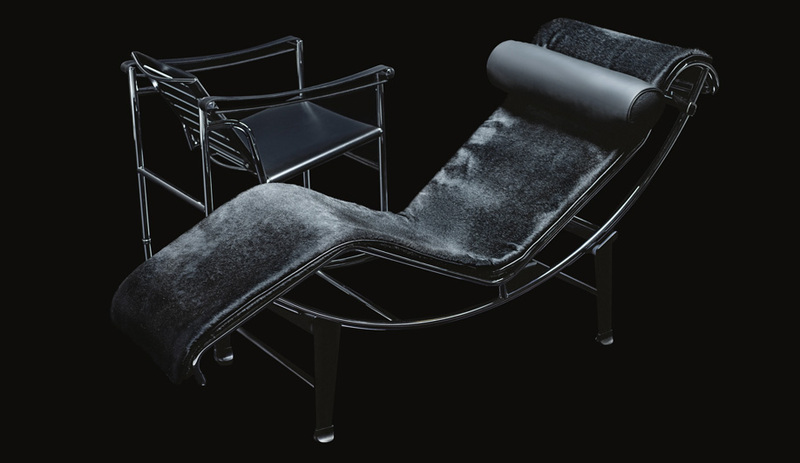 LC4 chaise longue and LC1 armchair by Le Corbusier, Pierre Jeanneret and Charlotte Perriand. Photo by Karl Lagerfeld. Photo of Karl Lagerfeld by Olivier Saillant. 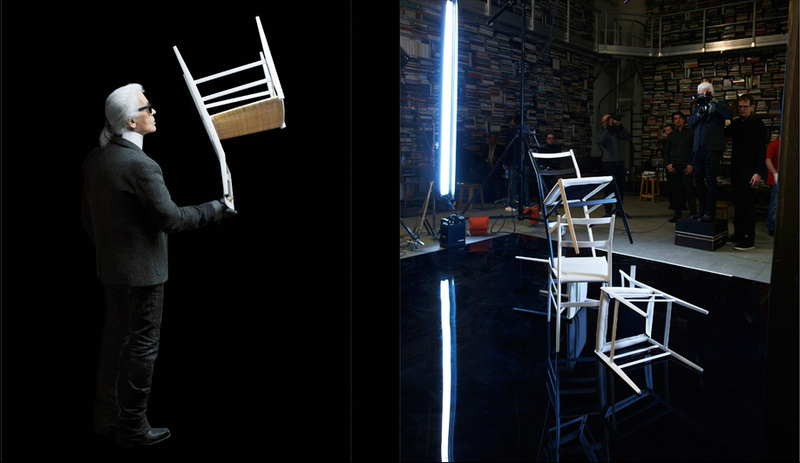 Photo of Superleggera chair by Karl Lagerfeld. Photo of Karl Lagerfeld by Olivier Saillant. 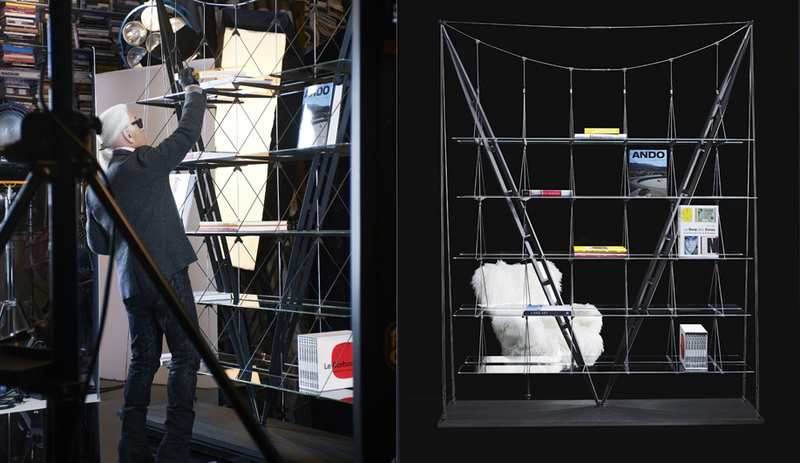 Photo of Veliero bookcase by Karl Lagerfeld. Photo of Karl Lagerfeld by Olivier Saillant. 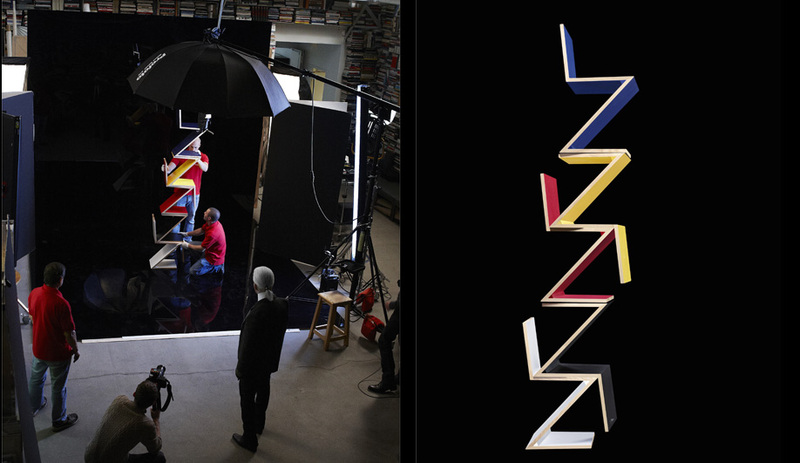 Photo of Zig Zag chairs by Karl Lagerfeld. Photo of Karl Lagerfeld by Olivier Saillant. Photo of LC2 armchairs by Karl Lagerfeld. 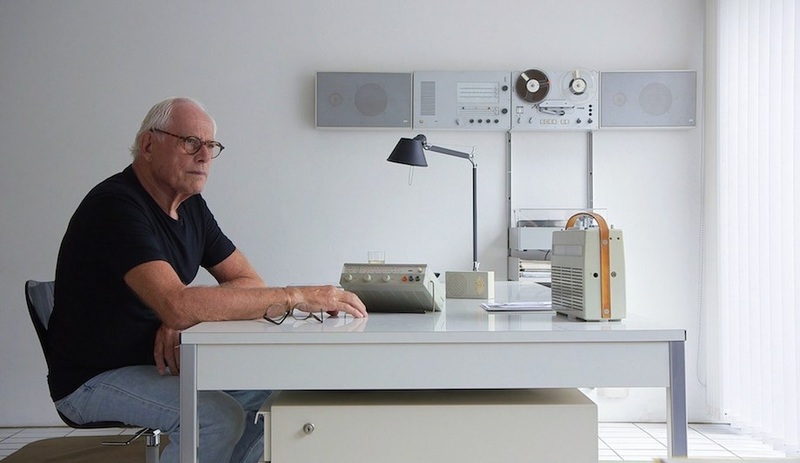 Fashion mavens worth their Fendi handbags know that Karl Lagerfeld is an avid photographer when he’s not busy helming the creative direction of both Fendi and Chanel. 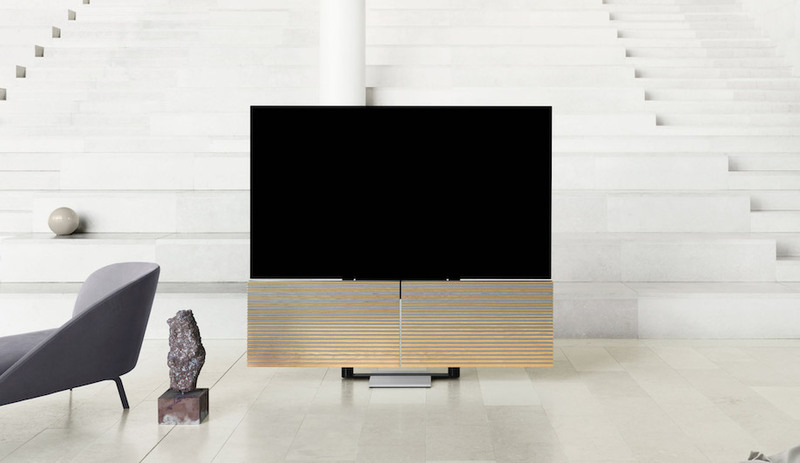 But what most might not know is that the French designer is also a passionate collector of Cassina classics. 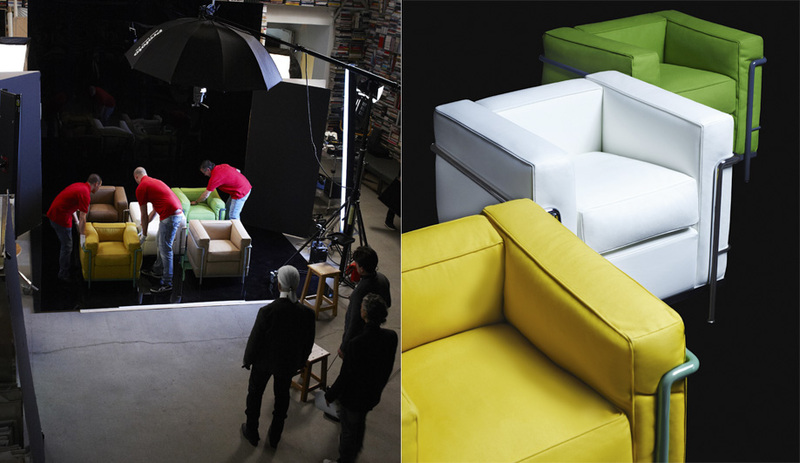 Recently, he brought his two hobbies together, photographing 30 of Cassina’s signature pieces inside his Paris studio. The portraits, which zoom in on many of the pieces in Lagerfeld’s own collection, set such icons as Gio Ponti’s Superleggera chair, Charlotte Perriand’s B306 chaise lounge and Franco Albini’s Veliero bookcase against a slick black backdrop. 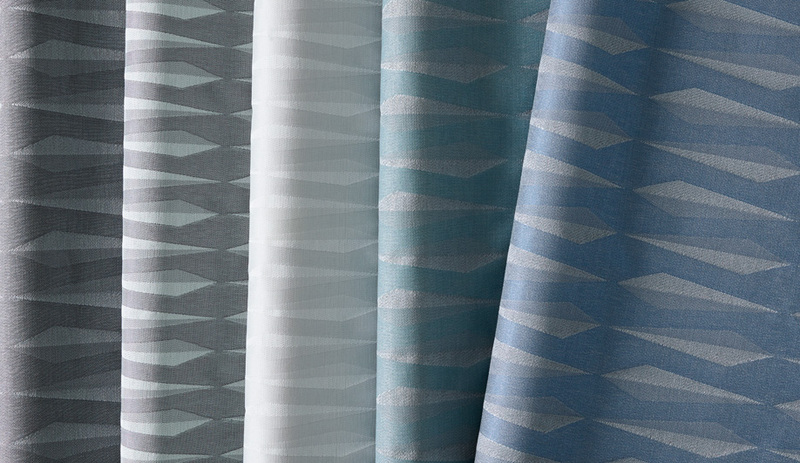 The images are made especially striking with carefully considered lighting and composition – a mastering of details for which Lagerfeld is renowned. In one, a tower of Gerrit T. Rietveld’s Zig Zag chairs creates a striking stack of colour. In another, the headrests of Jean-Marie Massaud’s Auckland lounge chairs embrace. And in yet another, four of Ponti’s black-and-white lacquered chairs are haphazardly arranged for a dynamic shot. 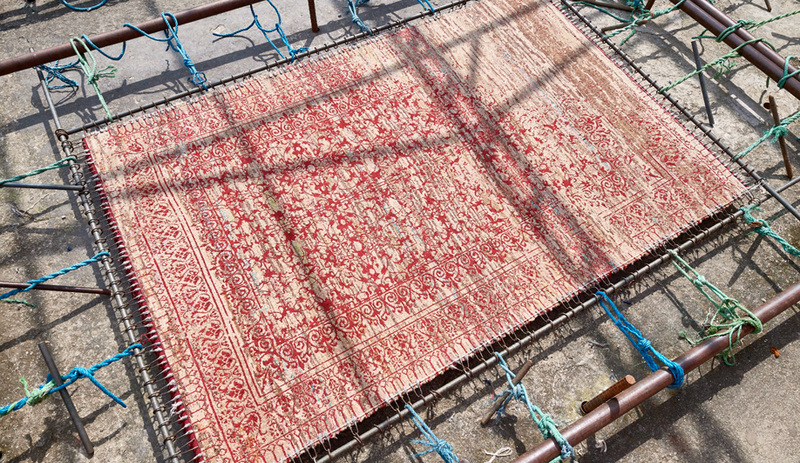 This project with Cassina marks the fashion designer’s first collaboration with a furniture company. Called An Authentic Eye, the exhibition is on display until March 10 at Cassina’s Paris showroom, on 236 Blvd Saint Germain.